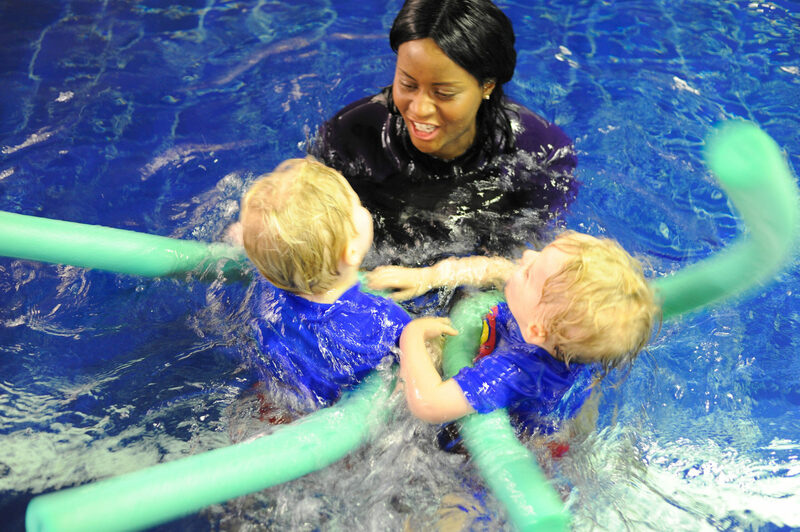 If you are a school on a look for a swimming instructor, please get in touch with us. We have vast range of experience to deliver lessons to your pupils. For more information about our schools programmes, contact us today. We offer two stages for beginners both on the ASA national swimming plan. 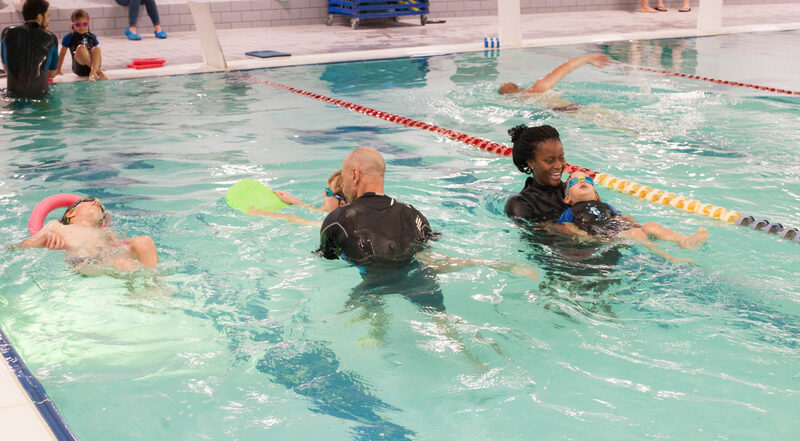 We offer a 12-week swimming program 1-5 hours per week depending on the school’s needs. We can provide hourly lessons for a maximum of 40 students per hour, with a teaching ratio of 1 instructor to 8 pupils. All pupils are formally assessed during lesson 1, pupils swimming at stage 6 and below will be admitted to the beginner program. Pupils are formally assessed for progress every three weeks, with the results recorded and feedback provided, with guidance as to how they can achieve at the next stage. A total of 4 assessments over the 12 week period are administered to pupils. According to the ASA National Teaching Plan pupils swimming capabilities are assessed at stages 1-10. Stage 1 is entry level swimming and at stage 10 pupils have achieved swimming at the competitive level. In order to achieve pupils must be able to demonstrate the relevant competencies. At the end of the course, pupils will be issued with the ASA standard they achieve during the program. 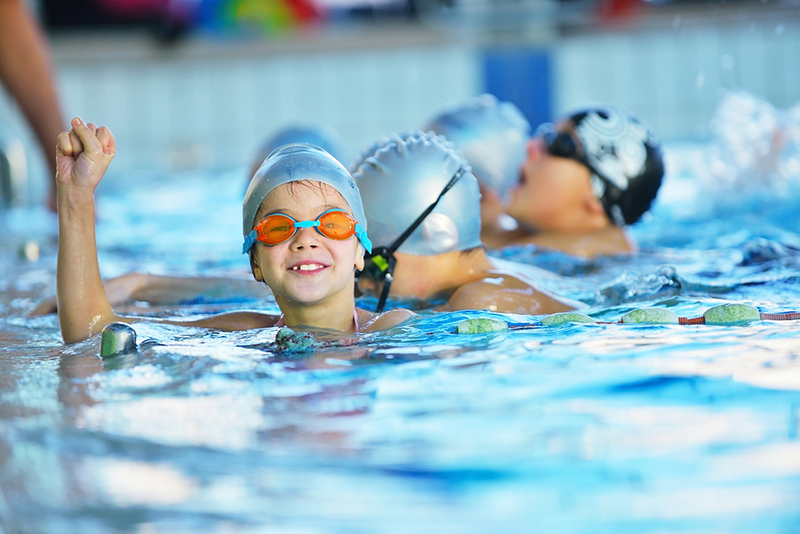 We offer a 12-week Advance swimming program 1-5 hours per week depending on the school’s needs. We can provide hourly lessons for a maximum of 40 students per hour, with a teaching ratio of 1 instructor to 8 pupils. All pupils are formally assessed during lesson 1, pupils swimming at stage 7 and above will be admitted to the advance program. Advanced swimmers will be issued with a level 7 certificate at the start of the course, and on completing pupils will be expected to achieve a second certificate at the higher stage. Advance swimmer will be checked for progress every three weeks, with the results recorded and feedback provided, with guidance as to how they can achieve at a competitive level will also be provided. A total of 4 assessments over the 12 week period are administered to pupils. In order to achieve at stage 10 pupils must be able to demonstrate the relevant competencies. At the end of the course, pupils will be issued with the ASA standard they achieve during the program.